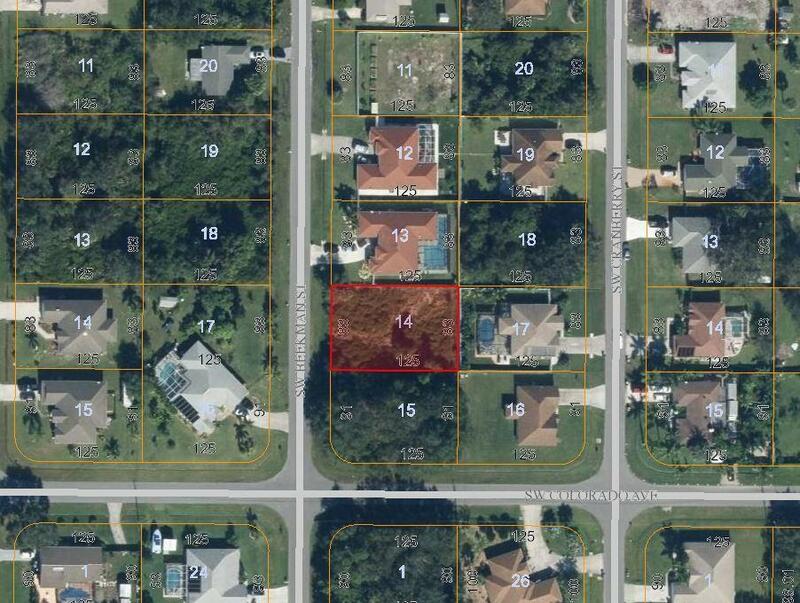 Nice lot in Port St. Lucie, located minutes to shopping, restaurants and entertainment. Adjacent corner lot also for sale at SW Beekman Street RX-10454961 to combine for hard to come by, larger home site. Buy and build or hold for investment.